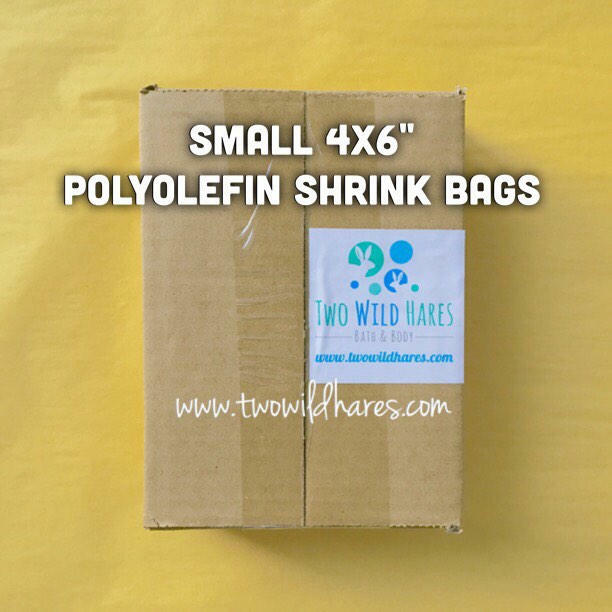 This is for a box of each of the 4x6", 6x6.5" and 6.5x10.5" bags. You'll get 500 of each size. 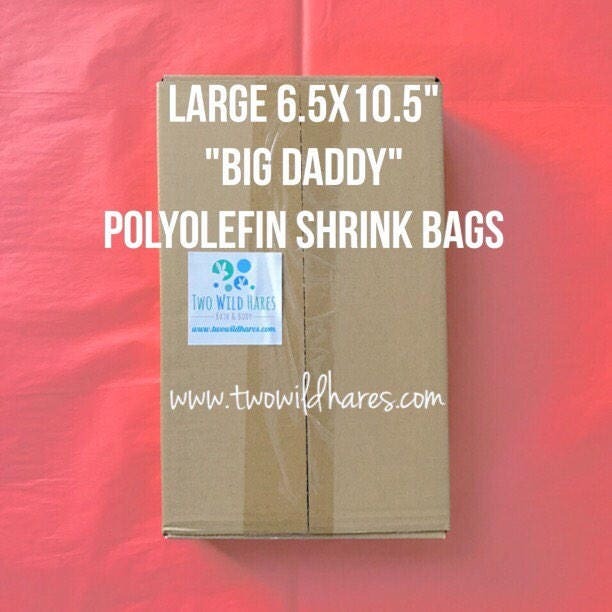 This multi pack is at a discount over ordering them separately and it'll cover all your shrink wrap needs from small to large! FYI: Sometimes we send these without the box if the shipping is significantly cheaper without the box. They'll be slid into a ziplock bag in this case. 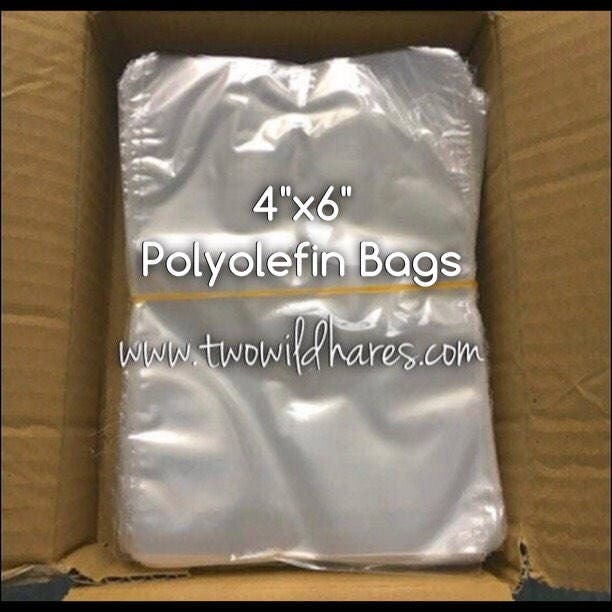 Polyolefin is a softer plastic than PVC. 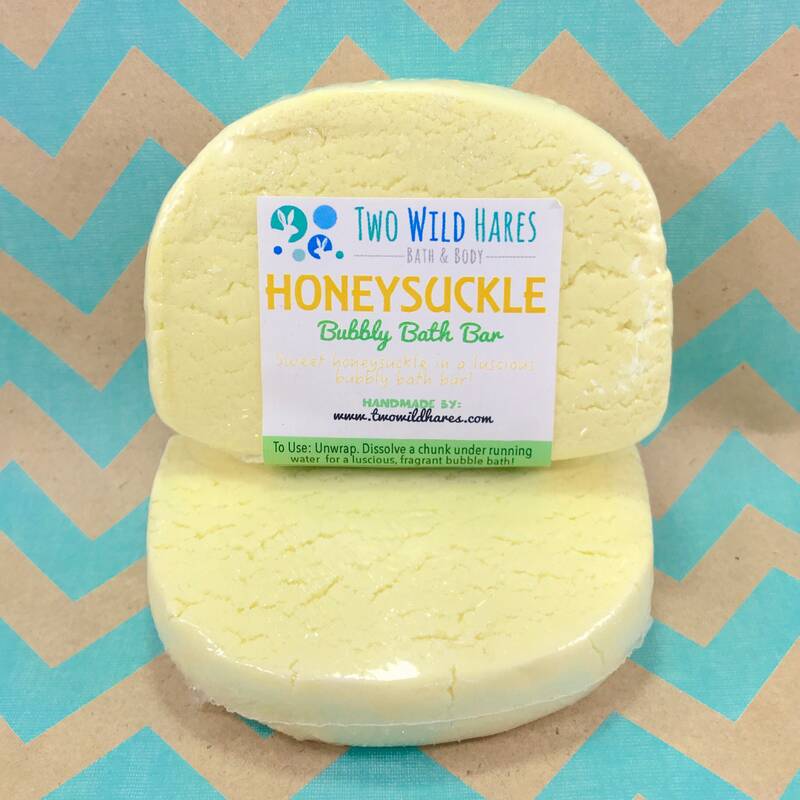 It shrinks without sharp edges and it’s ideal for bath & body products. Polyolefin protects products from the elements, dust and contamination, but your customers can still SMELL the product through the packaging. Just give your item 24 hours after shrinking to be able to smell it through the plastic. It takes a day or so for the scent to work it's way through the plastic. This plastic is FDA approved and considered food safe as well. 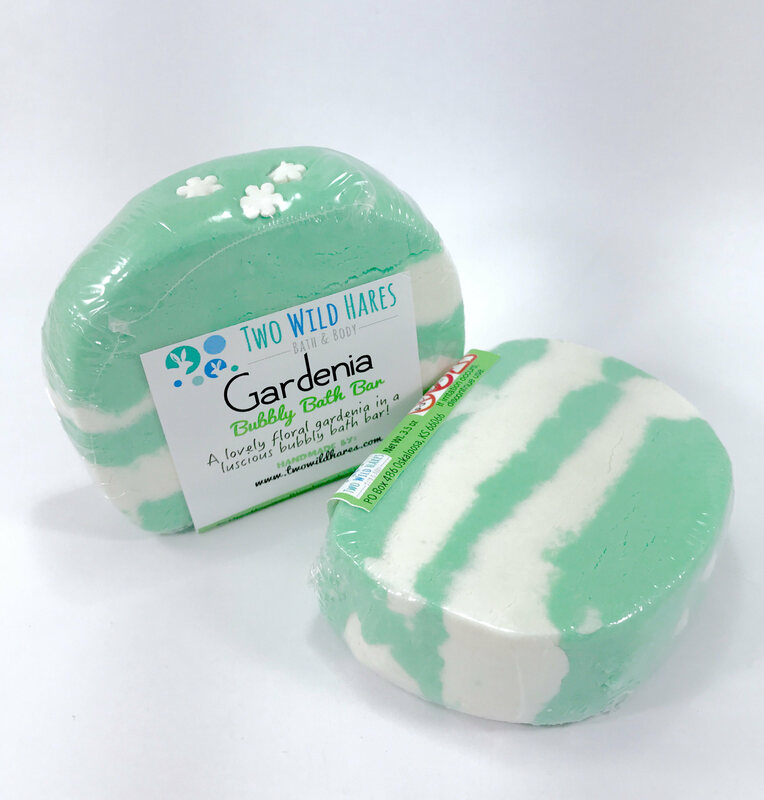 It’s a great product and it’s what we use on all our soaps, bath bombs, bubbly bath bars and more. 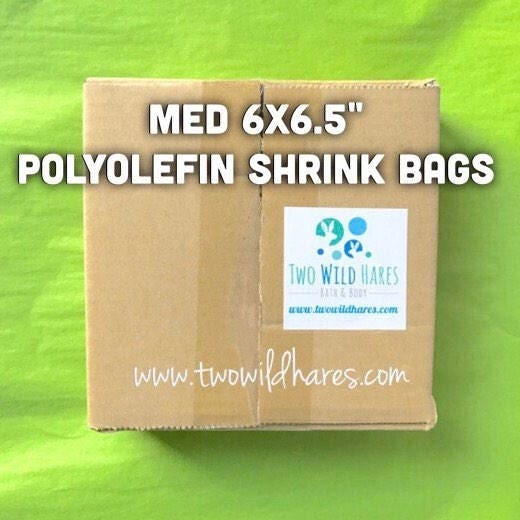 Sometimes we tie off the end and use it as a bag for items we don't want shrink wrapped. 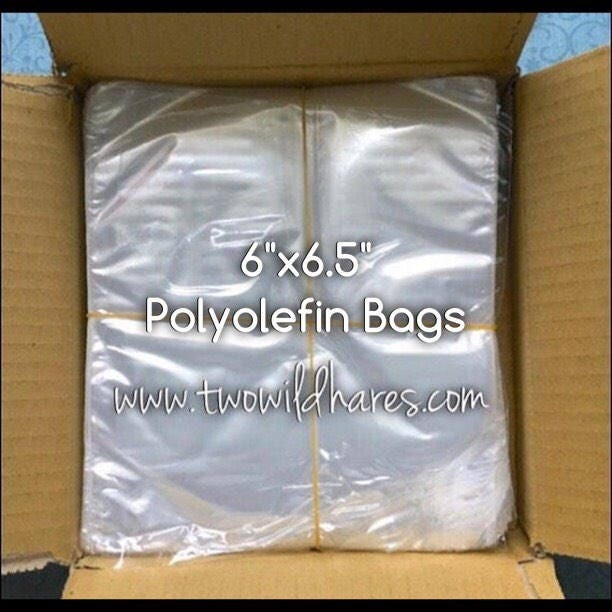 Polyolefin shrinks easily and without the noxious fumes of PVC. It’s the ideal shrink bag for bath stuff! INSTRUCTIONS FOR USE- use an impulse sealer to seal the excess bag off, then shrink with a heat gun starting at the corners and seams, moving quickly so you don’t burn through. Don't focus heat on the flat surfaces or they'll burn through. Tighten seams and corners first and be quick over flat spots. 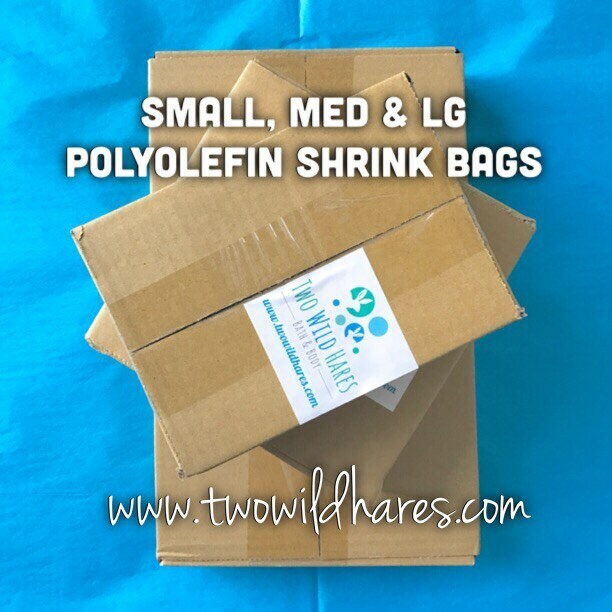 It takes a little practice to figure it out, but the result is a clean, professional looking shrink wrap when you do! YouTube has how-to videos as well. TIP: We like Jorestech brand impulse sealers with the metal housing and Wagner 1200-1500watt heat guns. Both are available on Amazon. 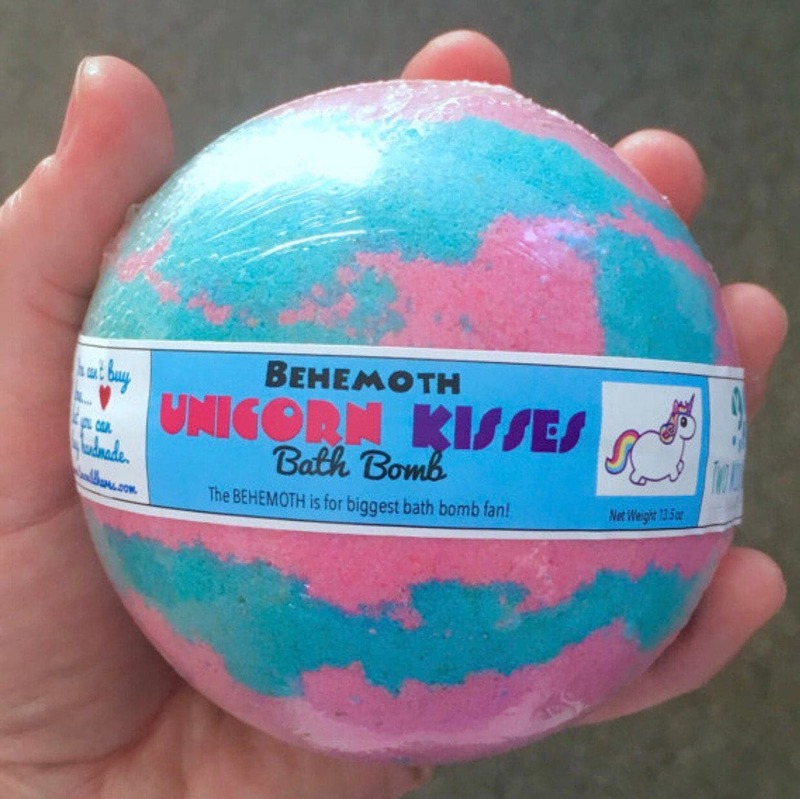 *Bath bombs above are just an example of items we shrink wrap using these bags. 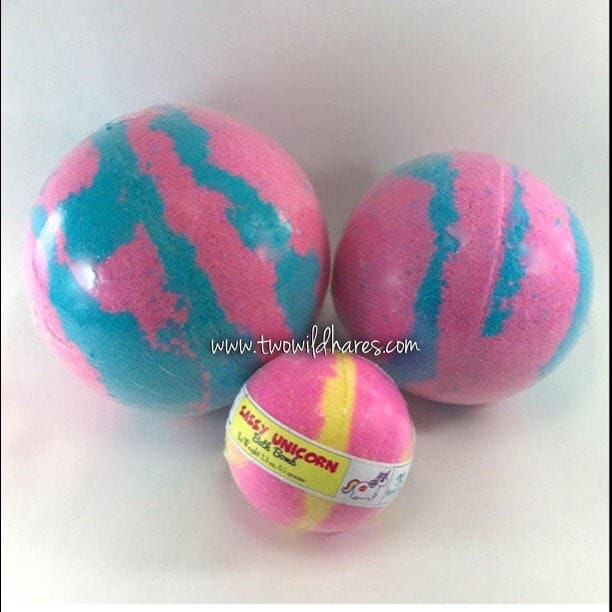 These bath bombs are not included in this listing. These are great! My customers are always shocked how they can smell the product through the bag! Just what is needed and it is easy to use.